Spook catching: may contain traces of ectoplasm and otherworldly nasties. 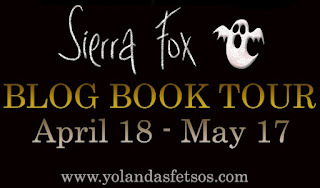 Not recommended for those with allergies to ghosts, demons, and with boyfriends who think your power is theirs. While reading, avoid dark patches and stay to the light. 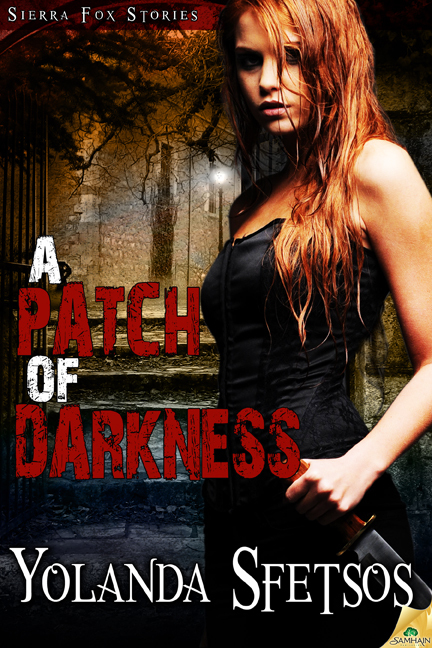 A PATCH OF DARKNESS IS NOW AVAILABLE FROM SAMHAIN, KINDLE, NOOK, iTUNES. I also stopped by The Romance Studio.